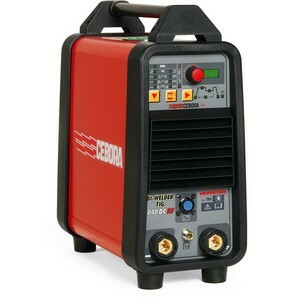 The hire fleet high frequency TIG welders are the professionals choice for TIG welding. All the TIG welders come with extensive settings to ensure the perfect welding set up. The TIG welders are simpler than scratch start welders as the arc is formed by pressing a button on the torch. 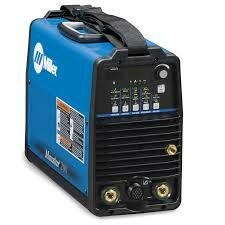 We stock 160amp TIG welders which tend to be the workhorse of the hire fleet but for when more power is needed we hire 200amp Miller Maxstar 200DX's which are probably the best TIG inverter on the market with a great multi-voltage supply (110v/240v/415v) feature. 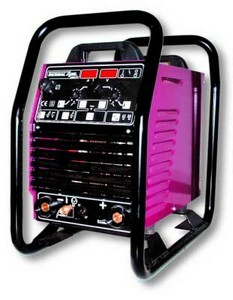 We also stock 400amp TIG welders to provide massive power when TIG welding with the largest of rods.